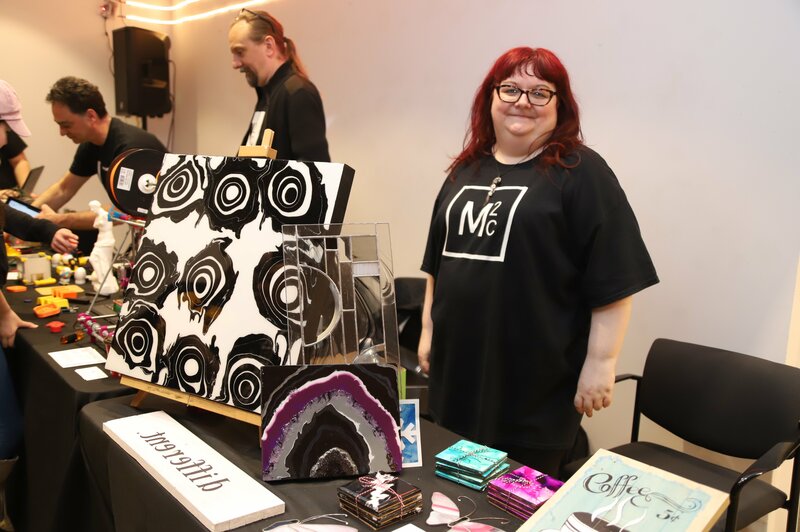 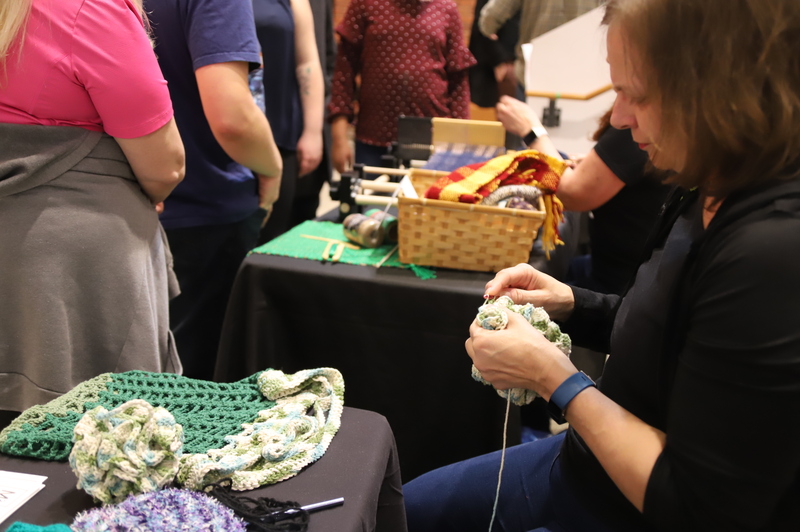 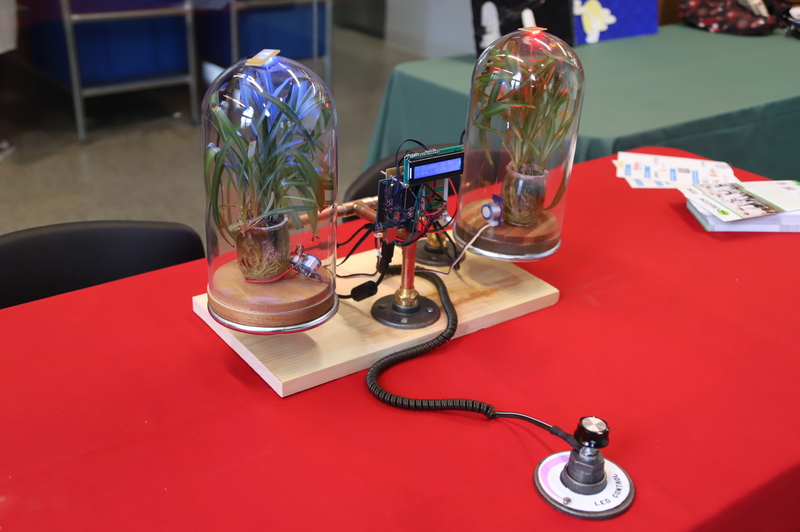 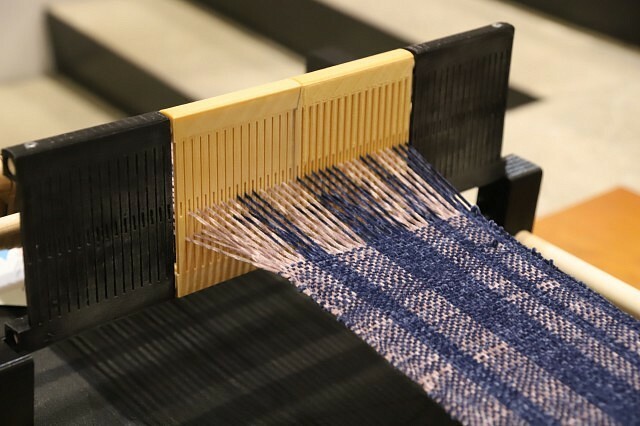 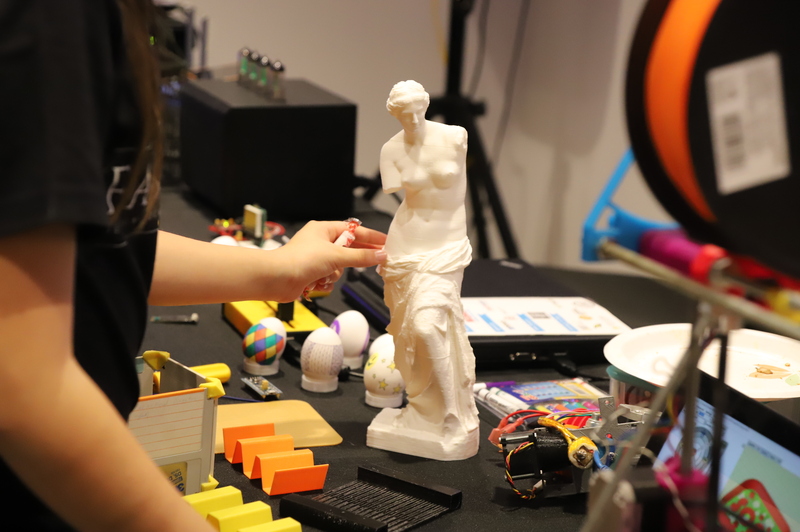 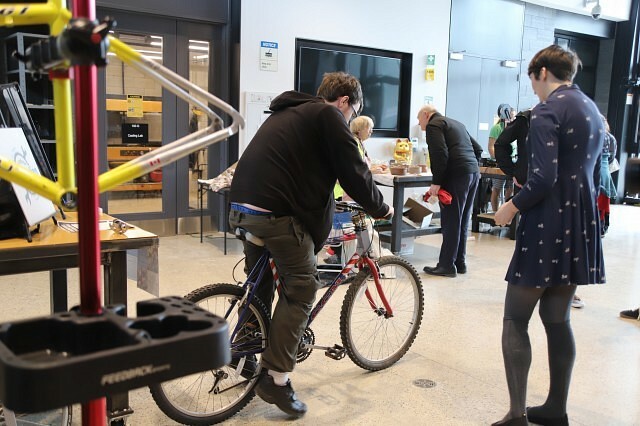 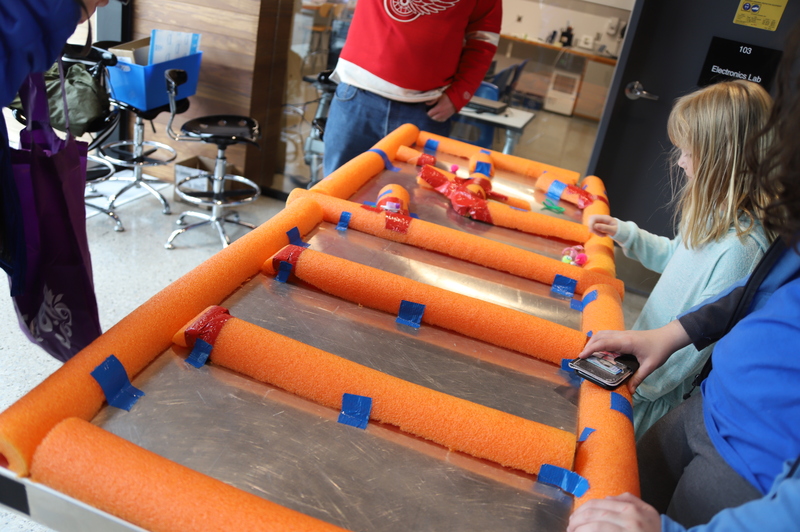 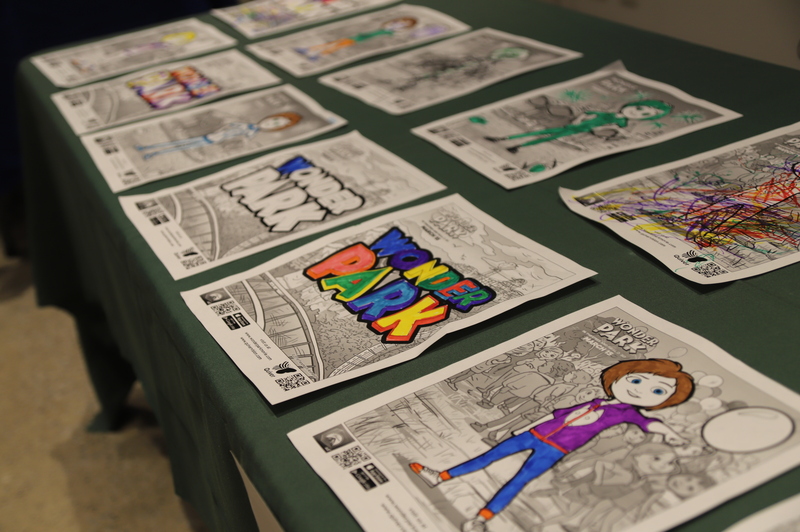 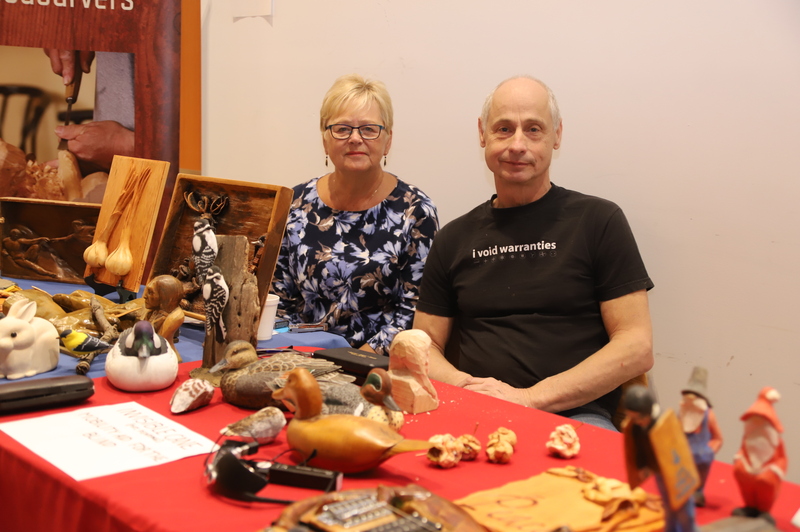 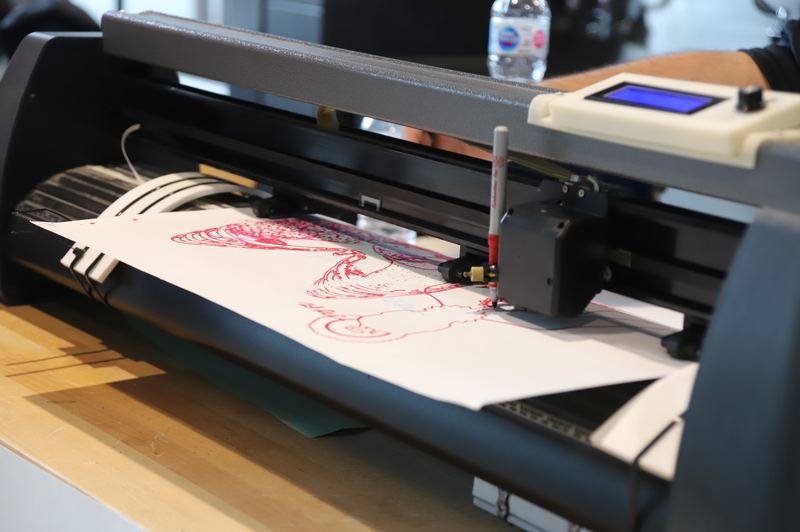 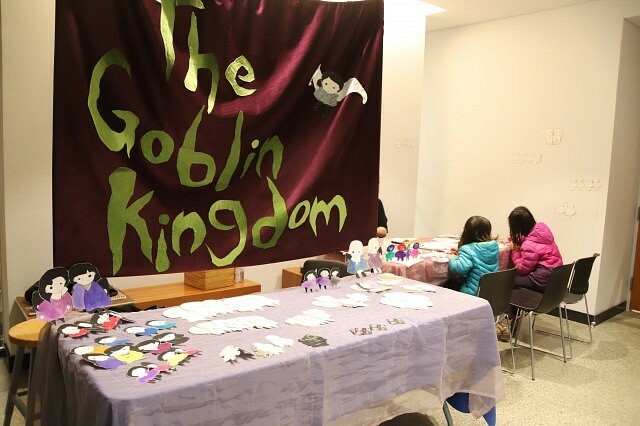 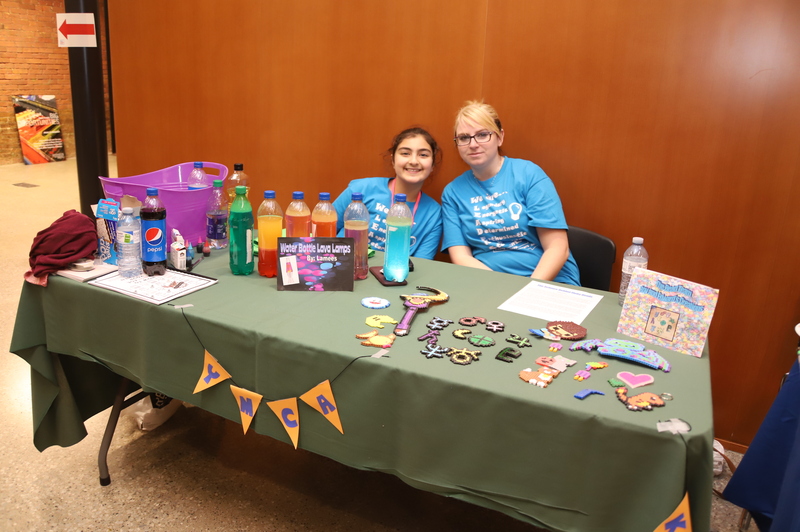 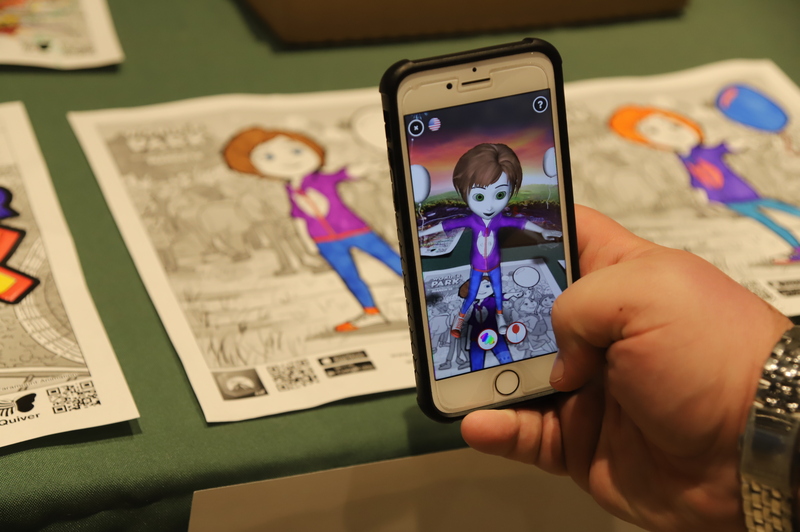 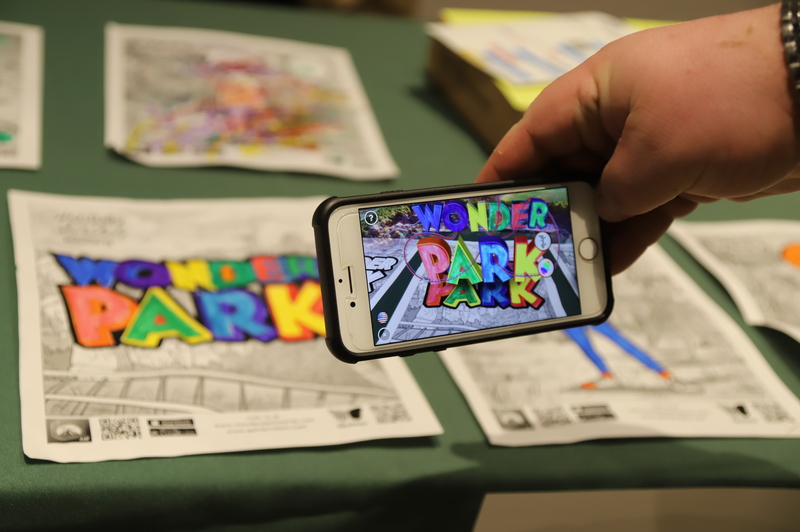 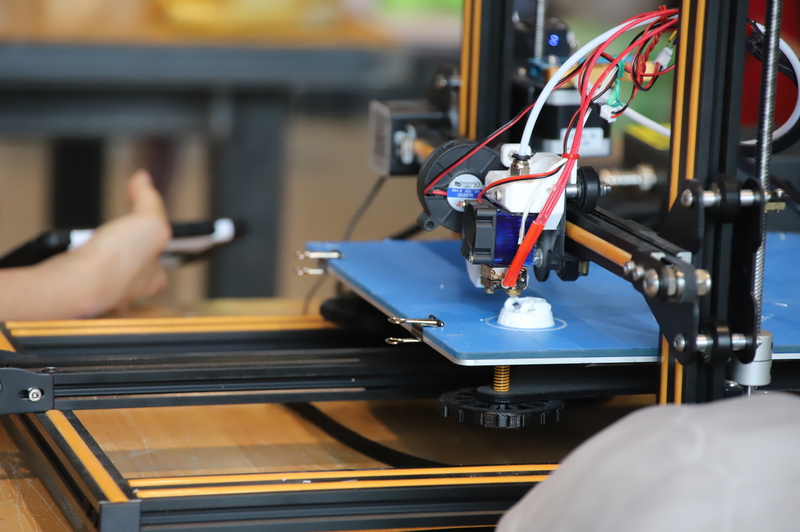 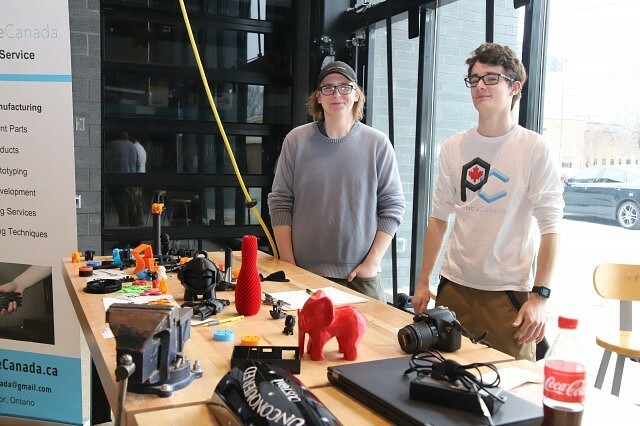 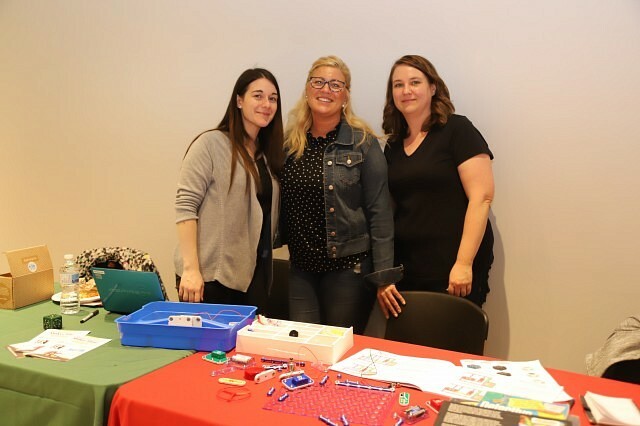 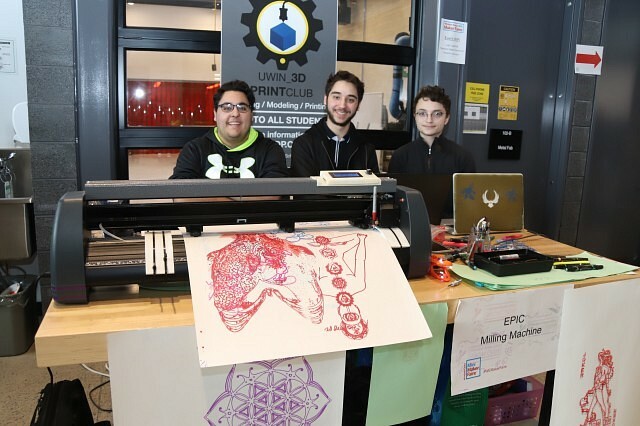 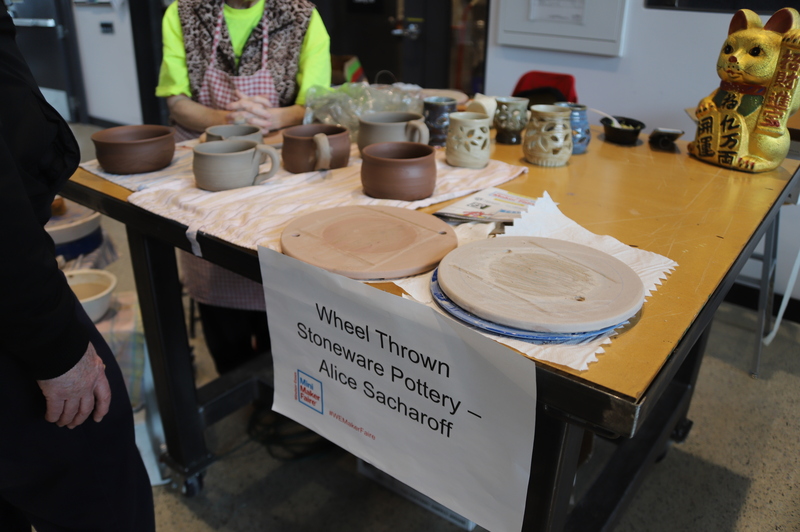 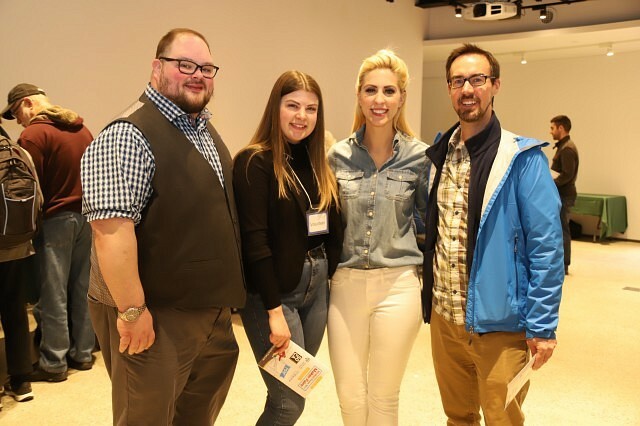 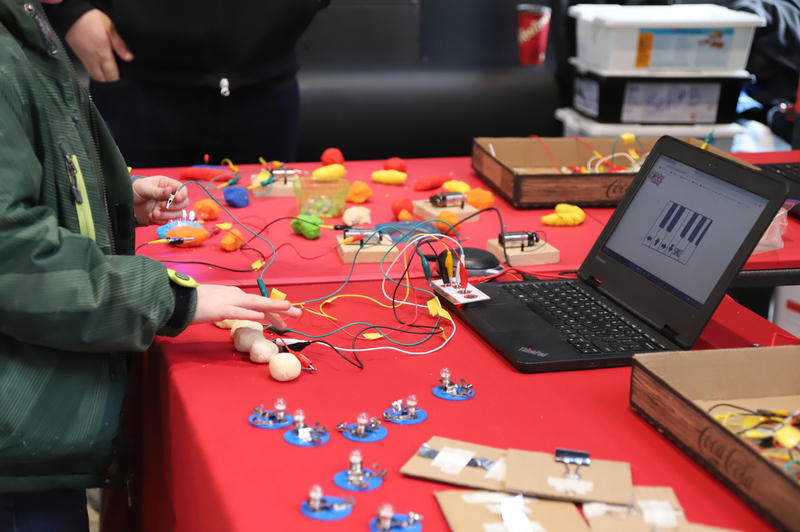 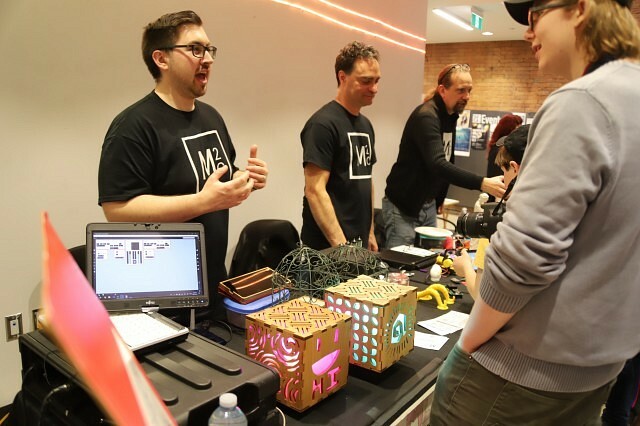 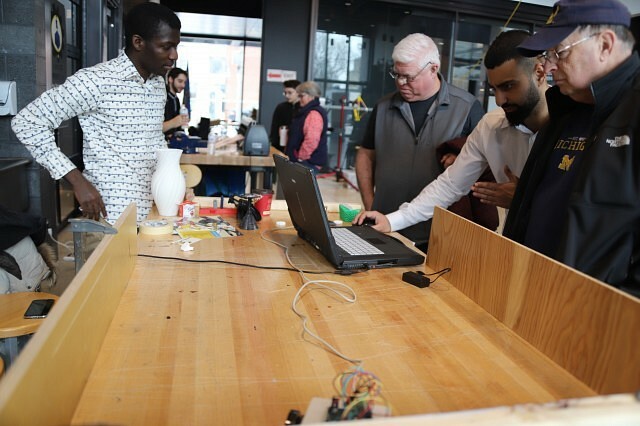 Lovers of hobbies, experiments and projects gathered Sunday for the Windsor-Essex Mini Maker Faire at the University of Windsor’s new School of Creative Arts. 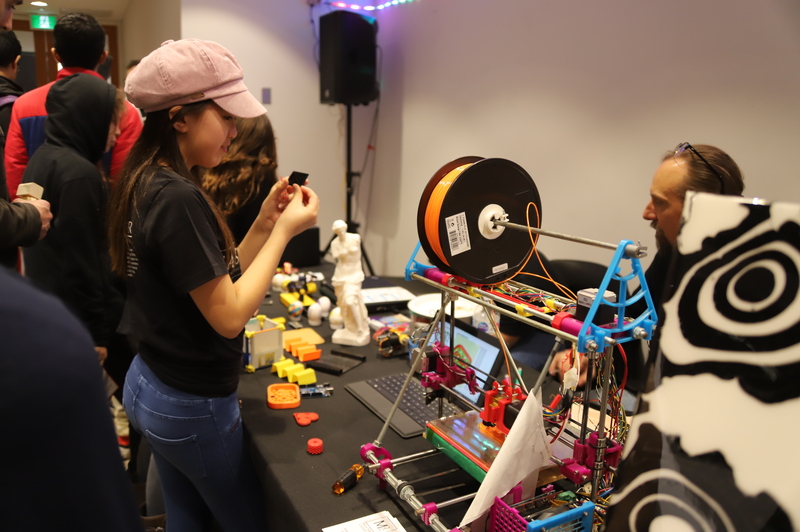 The event brings creative and innovative minds together to share and learn about each other’s projects and ventures, giving everyone a chance to learn something. 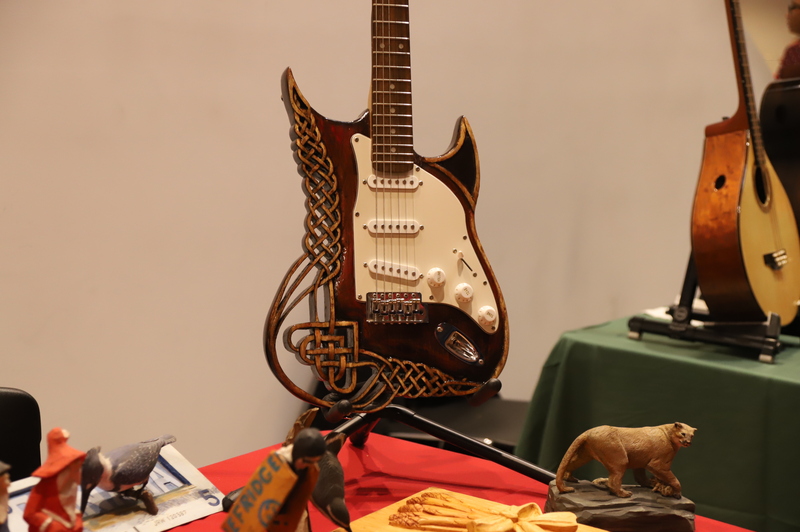 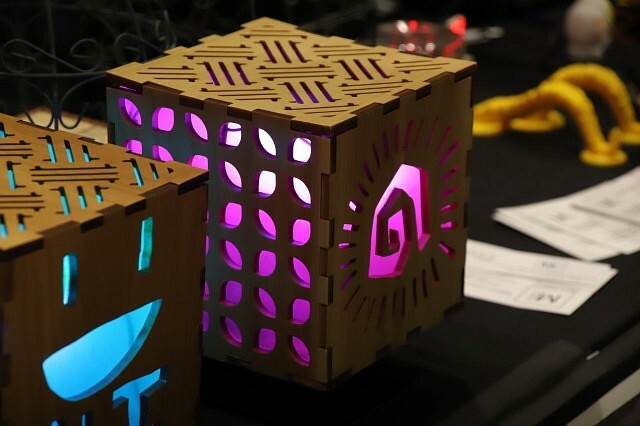 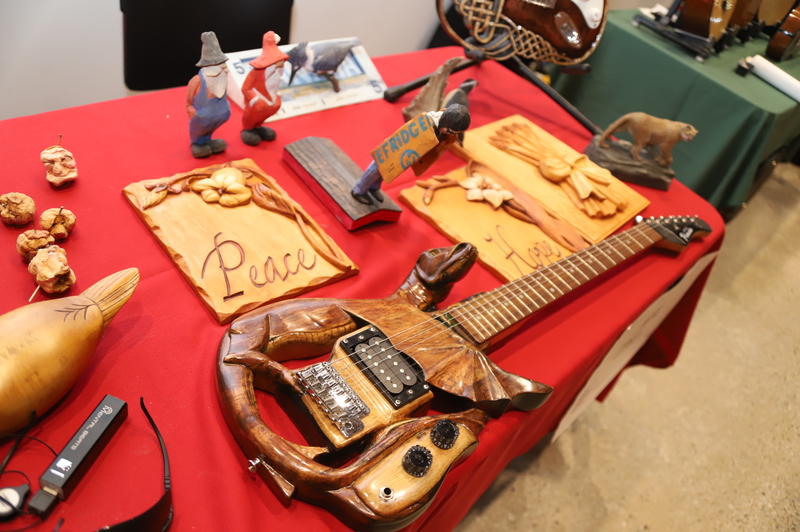 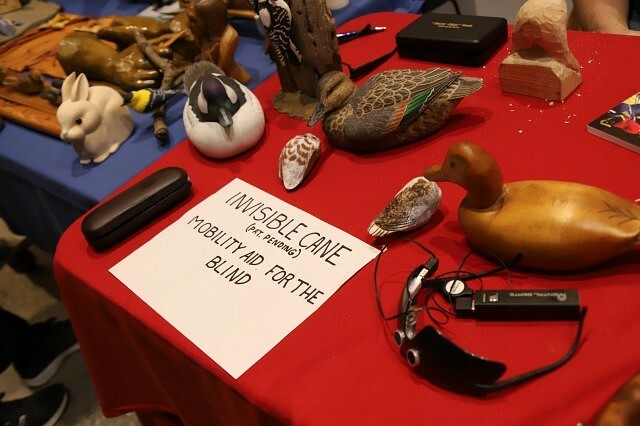 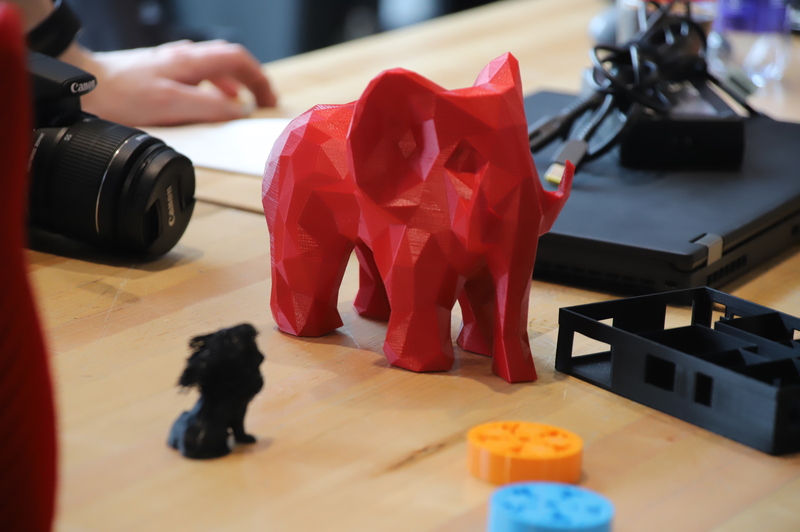 Exhibits range from wood working to 3D printing, and was free to attend. 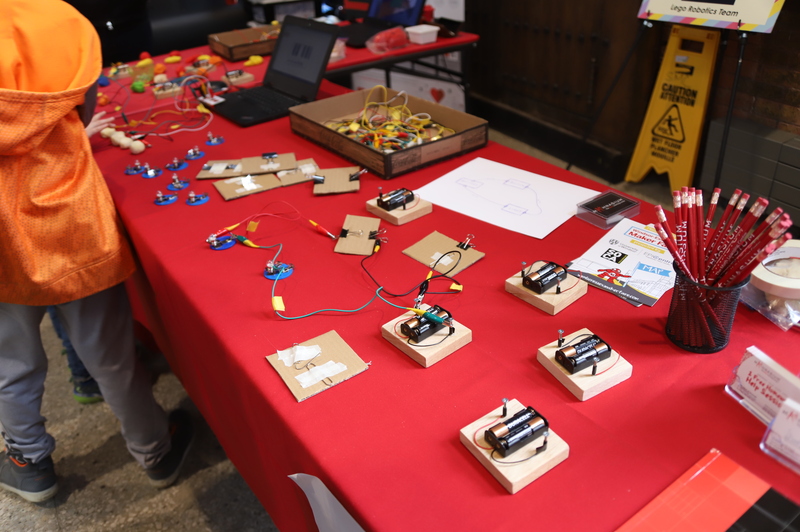 Keep up with future Maker Faire’s in the area and check out their website here.